Enjoy a day trip to one of the most interesting cities in Europe. Berlin, a place steeped in history old and new, has undergone some dramatic changes since the fall of the Iron Curtain in 1989. Once a literal divide between the East and West, the capital of re-unified Germany has emerged as the heart of Europe’s cultural, commercial and political life. 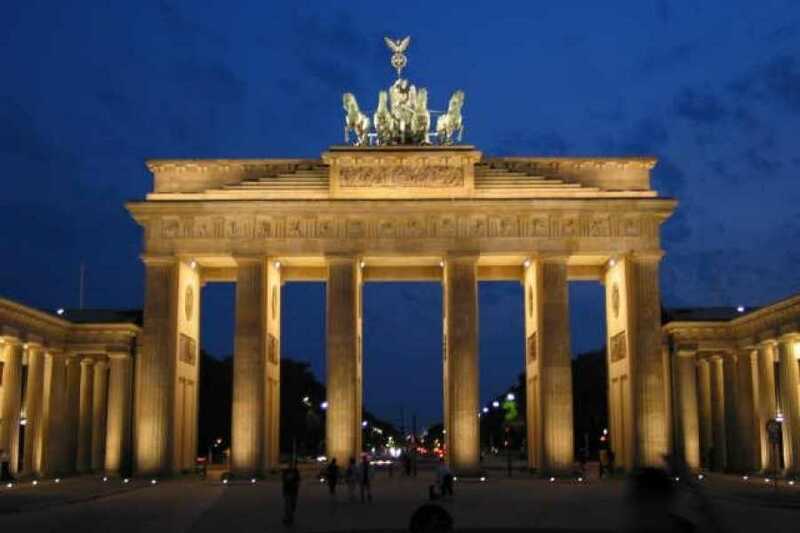 Take our all main sites walking tour and you will walk underneath the Brandenburg Gate, visit the government quarter with theReichstag Parliament, stand over the exact location of Hitler's bunker, pass through Checkpoint Charlie, touch the Berlin Wall and much more. In addition to the most exciting and interesting sights you will see architectural masterpieces, hear real life stories, be surprised by Berlin’s oddities and get a historical insight into why this city is so unique. 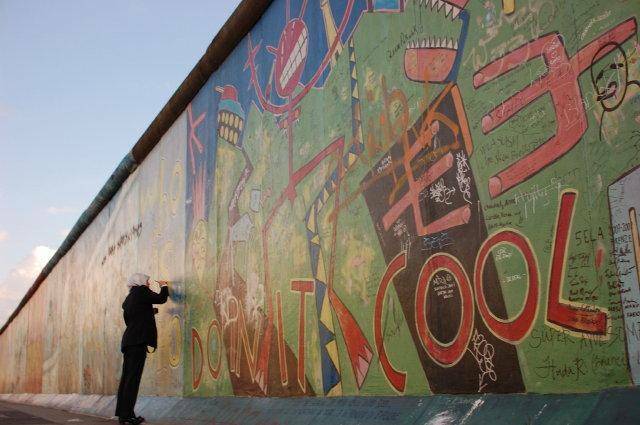 Discover Berlin with us in one fun-filled action-packed day. 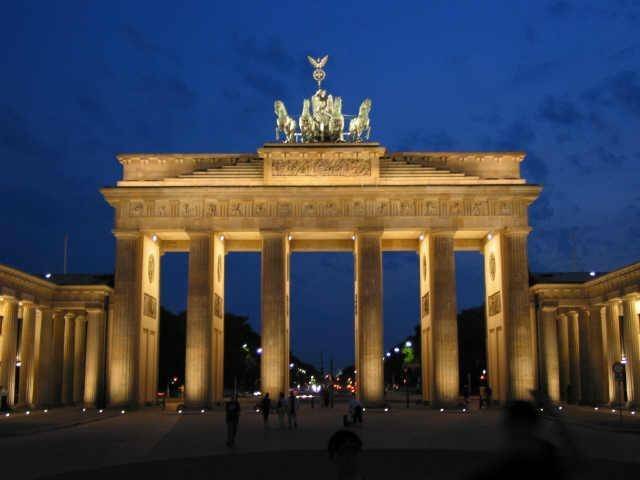 PRICE: Includes transport, English speaking guide service, 3h guided walking tour of Berlin, water and snacks, accident insurance. PLEASE NOTE: A minimum number of 3 people is required on a tour. For groups of 1-2 people the total tour fee is 300 EUR (1285 PLN).